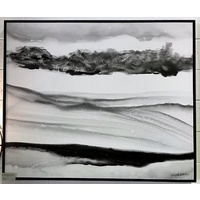 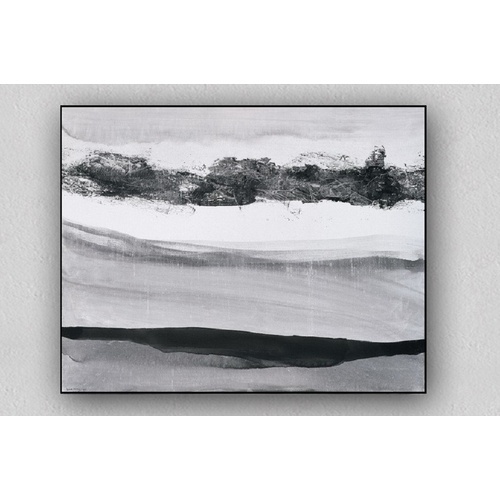 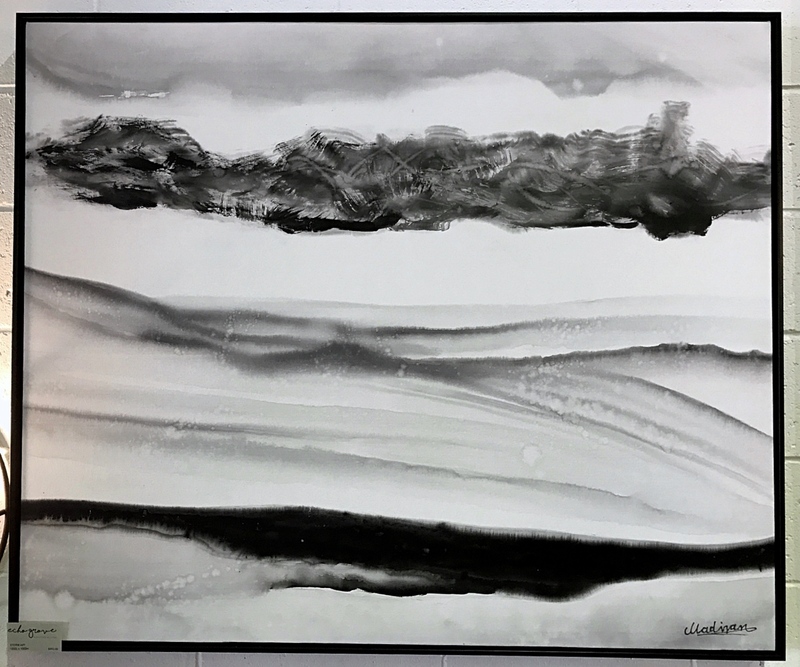 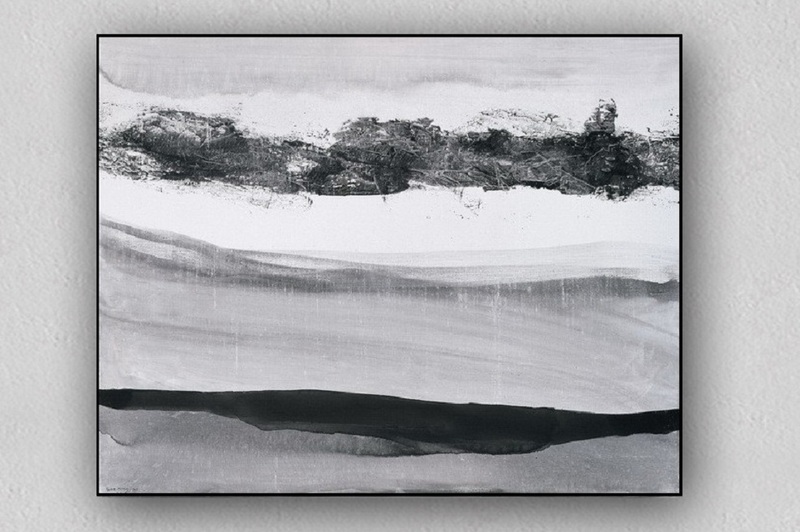 Our Beach Blizzard Art is a hand painted canvas piece, done in a monochromatic black and white scheme. 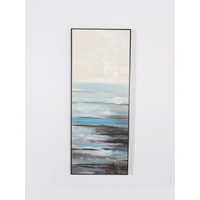 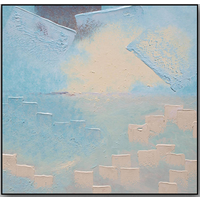 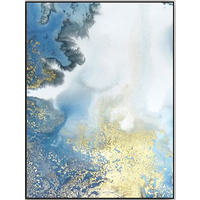 This piece would work beautifully in a bedroom, living room or office. 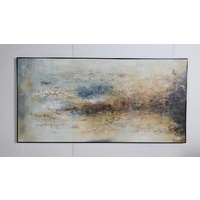 Visit our Brisbane showroom to view our full range of modern and eclectic furniture.